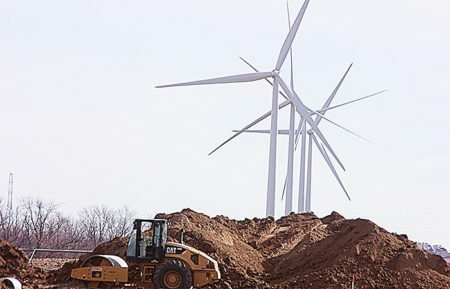 Through its subsidiary Building Energy Wind Iowa, multi-national renewables IPP, Building Energy, inaugurated its first wind farm in Iowa, which adds up to 30 MW of wind-distribution generation capacity. The project, located north of Des Moines, in Story, Boone, Hardin and Poweshiek counties, will generate approximately 110 GWh per year. Continue reading. Photo: Building Energy’s new Iowa wind farm will avoid 70,000 tons of CO2 emissions annually. More than dust in the wind: Kansas a first quarter leader, Into the Wind, American Wind Energy Association Blog. Nearly 500 MW of new in-state capacity came online, and the state will soon top 5,000 MW. Minnesota sees an 80 percent jump in solar energy capacity this year, Star Tribune. The state has 447 megawatts online. This entry was posted in Nebraska / Midwest News, NewsBlog and tagged Midwest renewable energy news, national renewable energy news on May 6, 2017 by Helen Deffenbacher. 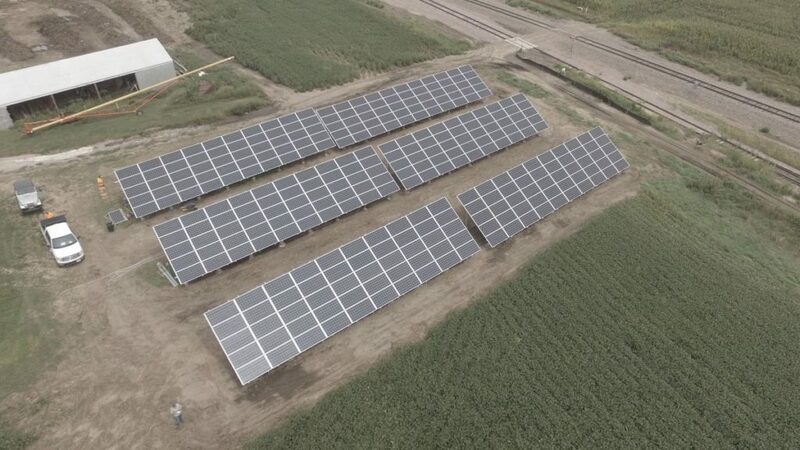 Missouri is experiencing the economic and environmental benefits of its growing solar energy market . . . Last year, Missouri installed enough solar power to provide approximately 15,000 homes with electricity. Approximately $50 million was invested in the state’s solar energy market last year as well. 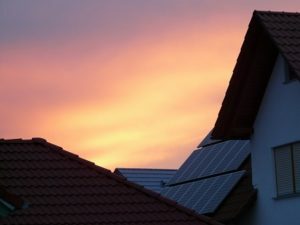 Many homeowners in the state are currently acquiring solar electricity through power purchase agreements, which has become the most popular form of third-party solar in the state. Read more here. 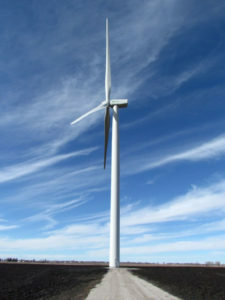 This entry was posted in Nebraska / Midwest News, NewsBlog and tagged Center for Rural Affairs report on wind energy industry, installing solar on closed landfills, Iowa Energy Plan, Midwest renewable energy businesses, Midwest renewable energy news, Missouri's solar energy market, Nebraskans for Solar on January 3, 2017 by Helen Deffenbacher. Amazon said late Monday afternoon that it will build a 189-megawatt wind farm in Hardin County in northwestern Ohio that is expected to begin generating electricity in December 2017. 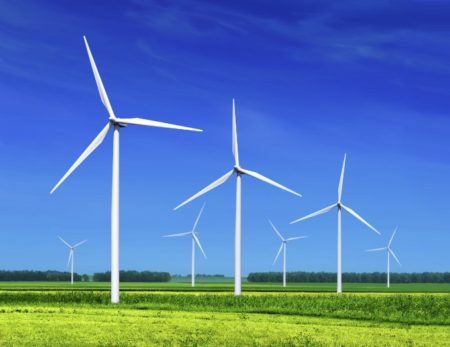 Amazon already is building a wind farm in Paulding County . . . When the newest wind farm is complete, Amazon Web Services’ five renewable-energy projects are expected to generate 2.2 million megawatt-hours of energy annually, which would be enough to power 200,000 homes, according to Amazon. Click to continue reading. This entry was posted in Nebraska / Midwest News, NewsBlog and tagged Amazon wind farms, Midwest renewable energy development, Midwest renewable energy news on November 2, 2016 by Helen Deffenbacher. 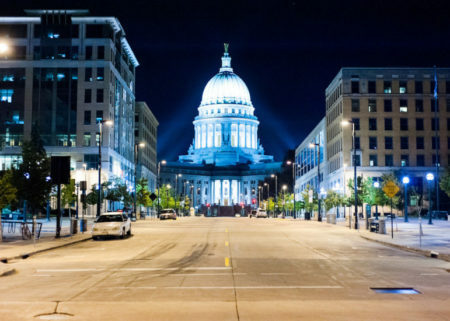 A public-power supplier based in Sun Prairie is seeking proposals to add renewable energy for its local utilities in Wisconsin, Michigan and Iowa. WPPI said Monday it is seeking about 100 megawatts of wind power or possibly other renewable energy resources. Read more here. This entry was posted in Nebraska / Midwest News, NewsBlog and tagged Midwest renewable energy news, Milwaukeee Journal Sentinel, renewable energy development in the Midwest on June 7, 2016 by Helen Deffenbacher.